Author: Upp, Sharon Set In . . . 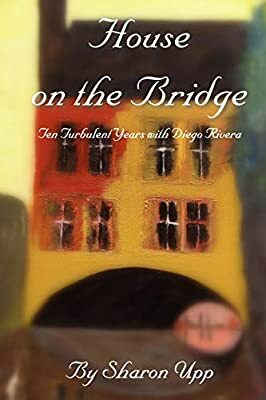 Description: House on the Bridge: Ten Turbulent Years with Diego Rivera is the story of Diego Rivera's first wife, Angeline Beloff, an artist from pre-revolutionary Russia and her relationship with him in Belle Epoque Paris.